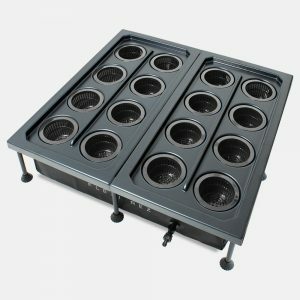 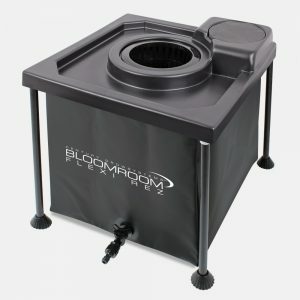 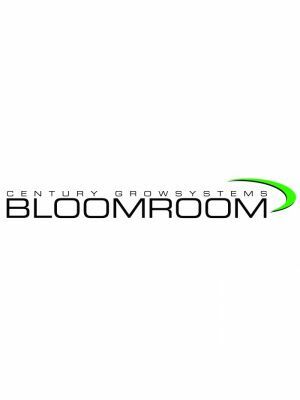 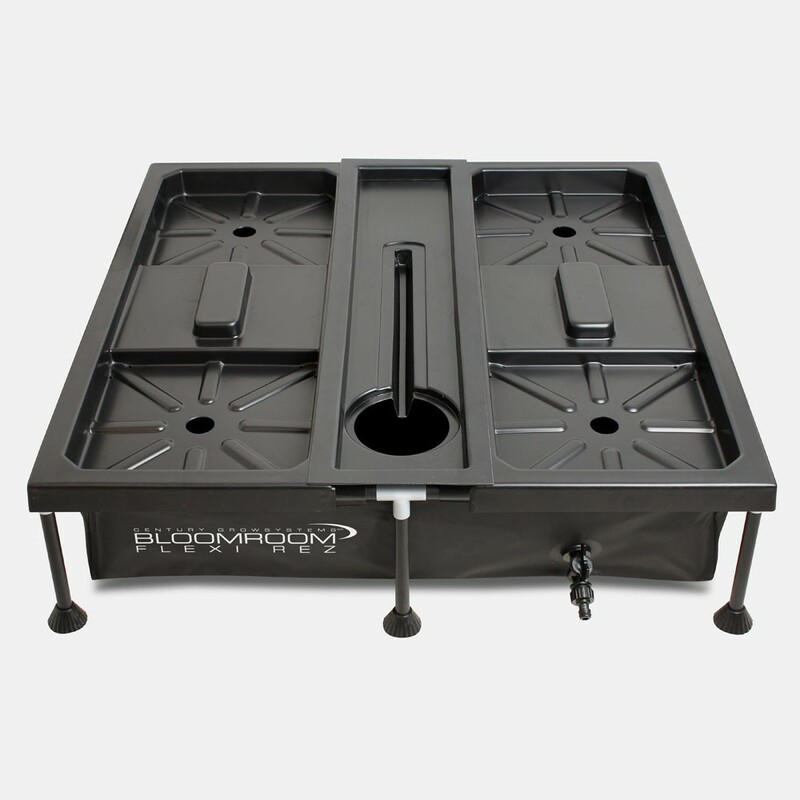 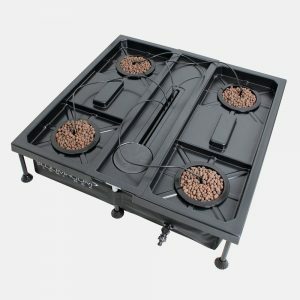 The new Bloomroom Flexi 4 Pot System is completely unique in the way that the product is flat packed and can easily access hard to reach gardening spaces. 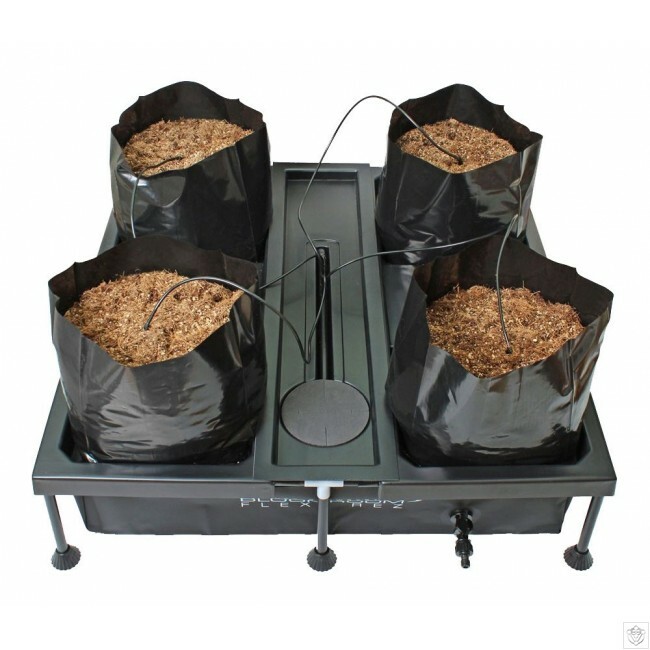 Re-circulating hobby systems are a very popular part of today’s hydroponic market. 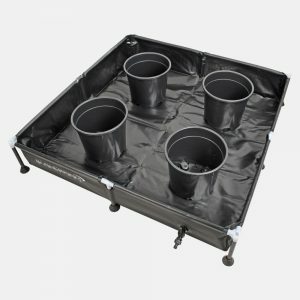 This is not only due to the simplicity of using pots but also the fact that growers can set specific feeding times to ensure plants can get more nutrient doses in “little and often” bursts.